10 BC Brewed Pumpkin Beers To Watch For! British Columbia Loves Pumpkin Ales! It is that time of year again. 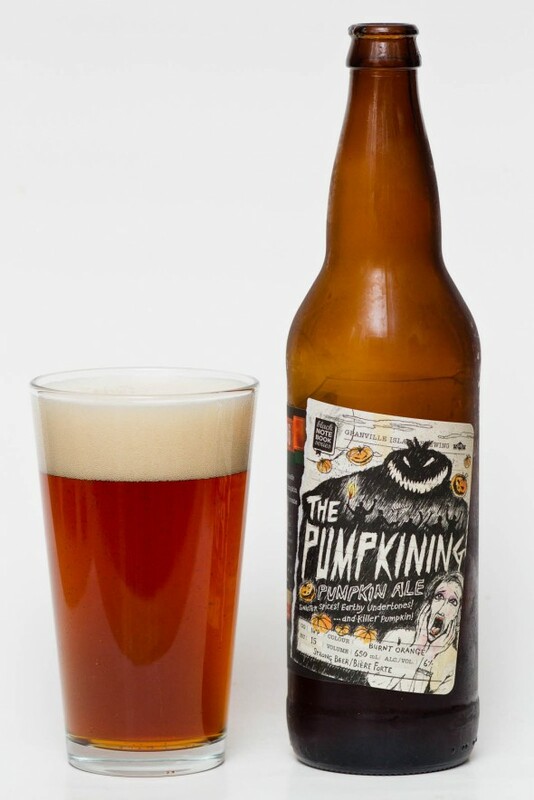 September and October are the time when BC craft beer drinkers flock to the stores in search of Pumpkin Ales. This spiced, seasonal and of course delicious flavouring entices the taste buds of beer drinkers everywhere and has become one of the most popular seasonal offerings of the year. 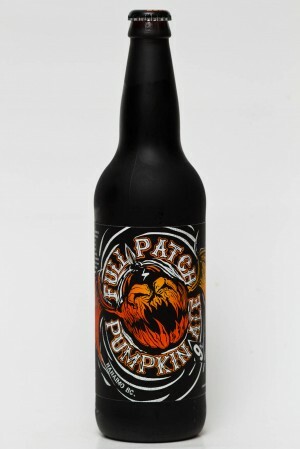 Here are a 10 pumpkin beers that we have loved in the past and hope to see again very soon! The Longwood Brewery from Nanaimo BC makes one of the more formidable Pumpkin Beers in BC with the Full Patch. This Pumpkin Ale packs a punch but that punch is rather delicious. Well spiced but not over the top, the Full patch is another beer on the hit list for 2014. 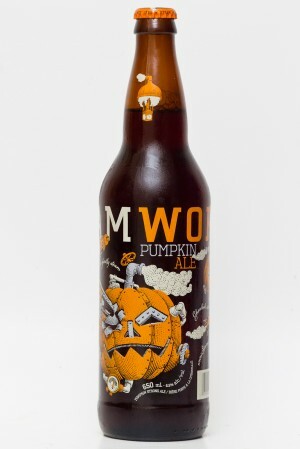 Steamworks has a Pumpkin Ale in the mix as well and if you like pumpkin, nutmeg, cinnamon or any other ingredient of Pumpkin Pie then this is a beer for your autumnal palate. Vern Lambourne has been known to throw some pumpkins into the kettle from time to time and the Pumpkining has been the result. From the Black Notebook series of small batch brews this is another fall-seasonal offering to keep an eye out for! 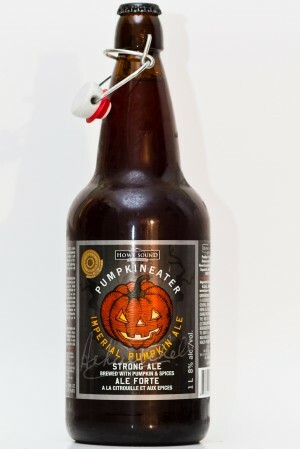 One of the first pumpkin beers to hit BC retail shelves each year is the Pumpkin Eater from Howe Sound Brewery. 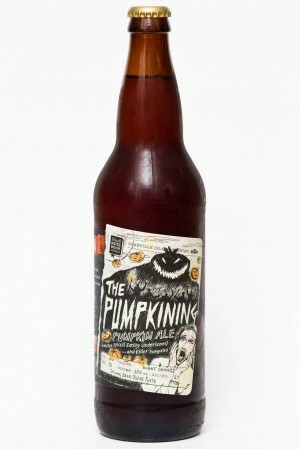 This beer is pumpkin pie in a bottle and boasts an incredible following from bc pumpkin fans. 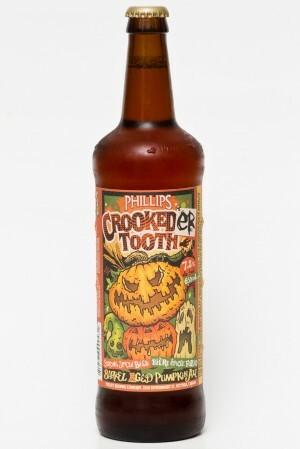 Phillips has brewed both the Crooked Tooth and the turned up to 11 Crookeder Tooth pumpkin ales. As one of the only breweries to brew a barrel aged pumpkin ale these are rather unique and quite delicious. 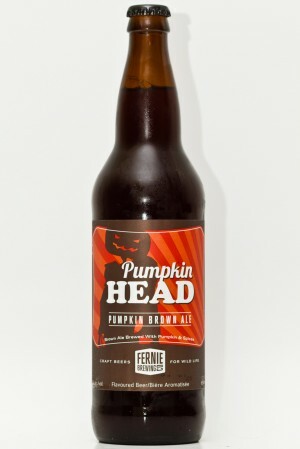 The Fernie Brewing Company has written up the recipe for their Pumpkin Head Brown Ale. Being a darker beer than many this has a deep flavour profile with the added kick of pumpkin spice. 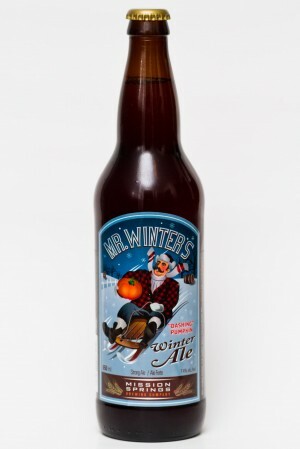 Mission Springs Brewery blended their pumpkin beer with the Mr Winter, Winter Ale style to give a big, dark and spicy pumpkin beer. Yet another delicious and unique seasonal offering. 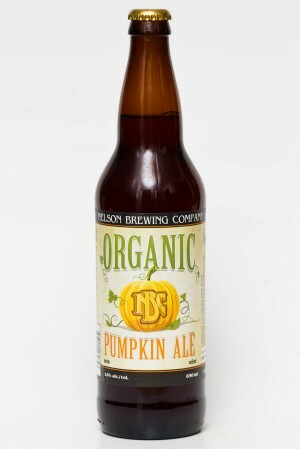 The Nelson Brewing Company is the only fully Organic Pumpkin Ale to come from a BC Brewery. Nelson has created a pumpkin infused, lighter than average beer for a sessionable twist to a fall flavour. Tree Brewing is located in the heart of the Okanagan, perfect for growing Pumpkins. 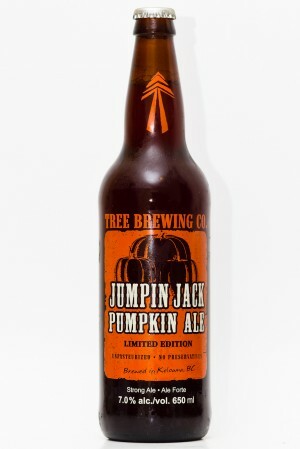 The Jumpin’ Jack Pumpkin Ale is their answer to the massive demand for pumpkin beers and is another beer that you should put on your hit list for this coming fall. 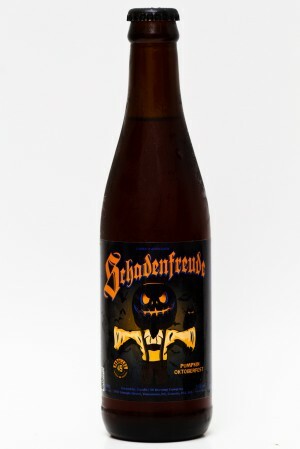 Parallel 49 Brewing Company has the Shadenfreude in their lineup of fall seasonal offerings. This Pumpkin, Oktoberfest beer is malty, sweet and resembles a pumpkin pie in fermented form. If you are looking to get your pumpking on this fall do not miss this seasonal release! A friend just pointed out that another very tasty BC beer that should be on the list, The Cannery’s Knucklehead, brewed in Penticton with locally grown knucklehead pumpkins! The knucklehead is another delicious one! Looking forward to seeing it on the shelves soon! Another Delicious one for sure! Wish I had one waiting in the cellar. Central City Brewing has a very nice Spiced Pumpkin Ale.